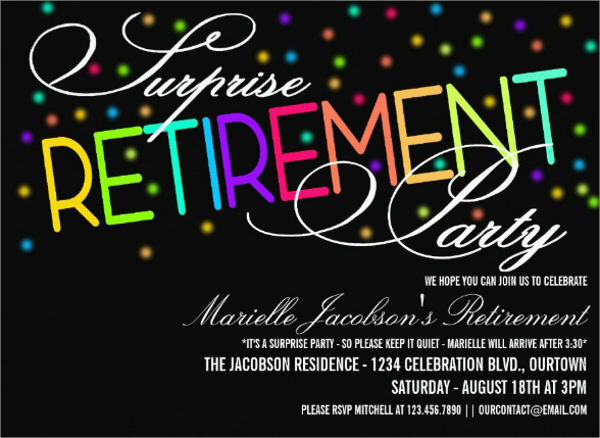 Invitations are cards, flyers, or banners that official asks someone’s presence at a party, social gathering, or event. 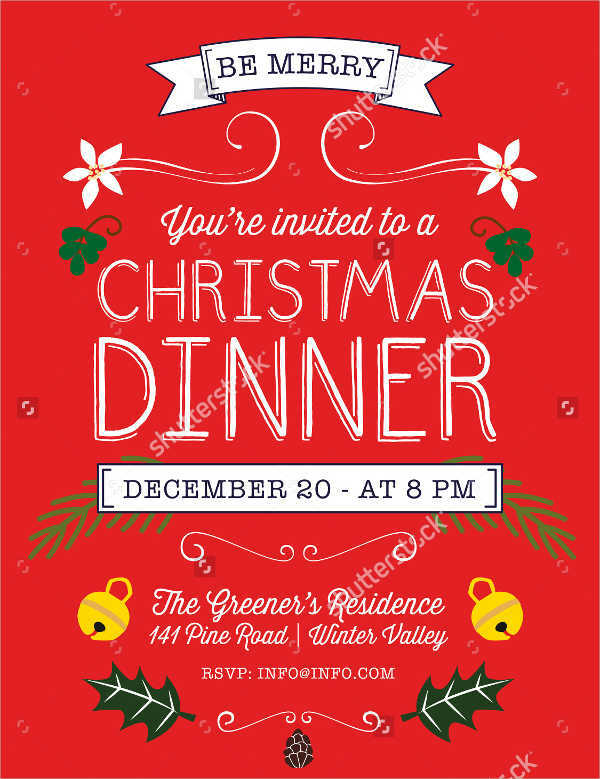 Aside from the food and drinks to prepare, you also need invitation templates you can customize to make your ow invites to to send out to guests. There are plenty that you can find online that come in different themes and designs. 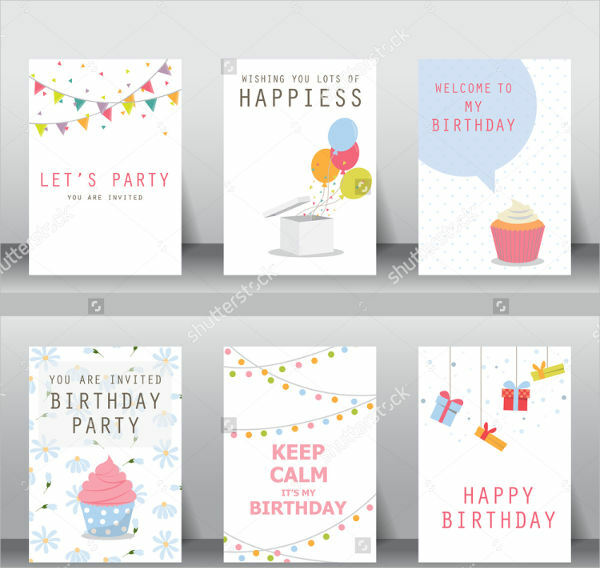 Search for templates for occasions using keywords, such as party invitation templates to get specific results. 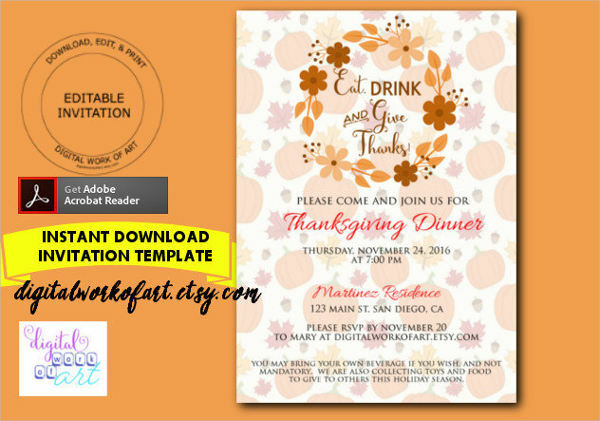 Customize these templates to make them more fitting to use for your events and make them ready for production. There are different uses for an invitation. 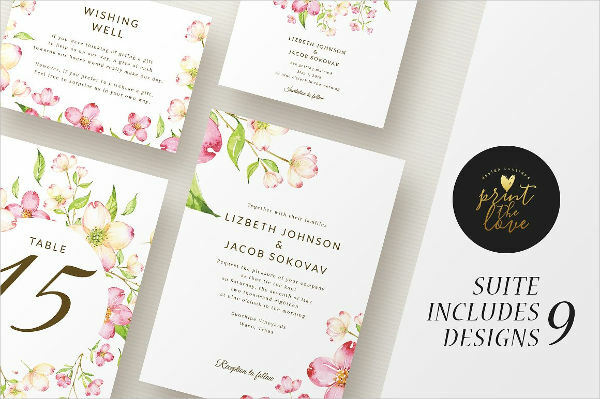 You can find a use for them as long as there are events or occasions that need celebrating since an invitation is one of the most flexible handouts you can give to any event. 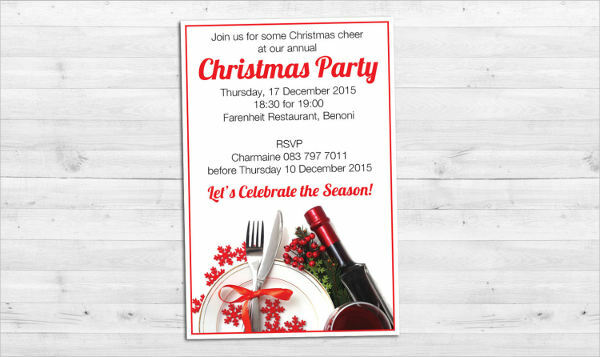 Below are some occasions that will require you to check out a free invitation template. Birthdays. Natal days, especially those that are for people celebrating their 1st, 18th, 21st, or 50th, often have big celebrations. Because of that, you need to send out official invitations to invite people over. This is especially true during surprise parties where you need to be discreet in asking people to join you during the celebration. Anniversaries. This is a yearly milestone for a couple or a business. 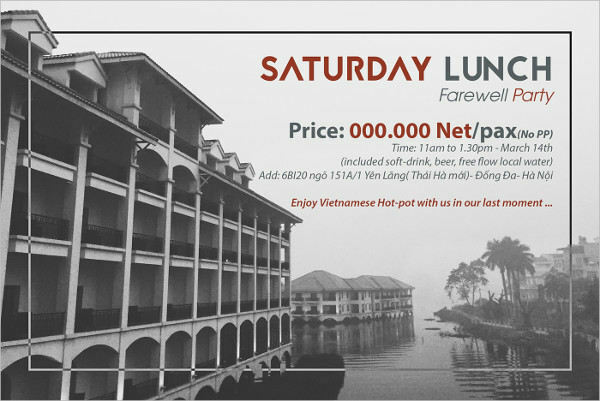 Anniversaries are widely celebrated, whether in big groups or small ones. You can search for specific anniversary cards like 1st, 25th, or 50th when you want to use cards that are tailored for those specific anniversaries. Corporate events. 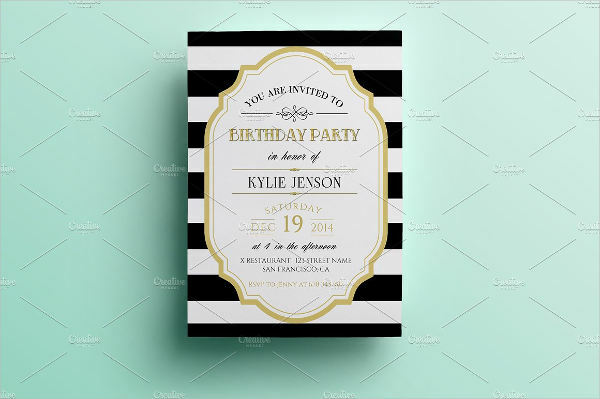 Aside from personal events that need specific invites, such as baptism invitation templates, and other invitations, businesses also need invitations when they host parties. These companies send the cards to their partners in a firm or future clients that they are trying to establish a business relationship with. 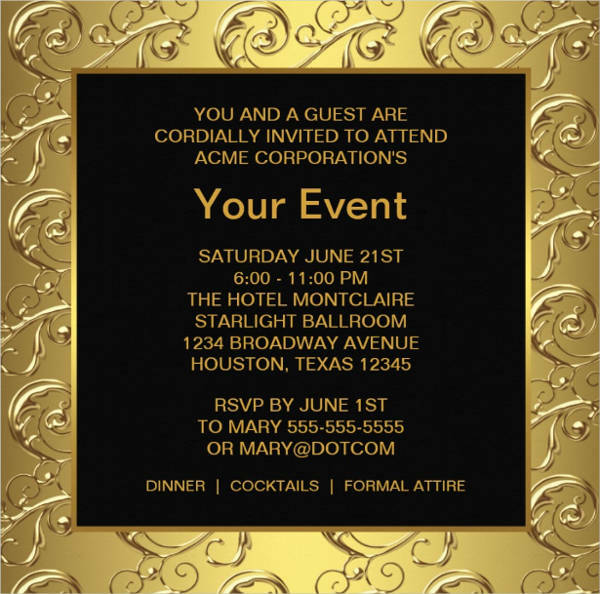 Corporate invitations are use formal templates. In order to make sure that your invitations are above the standards of typical conversations, you need to make a checklist. You don’t need to worry! 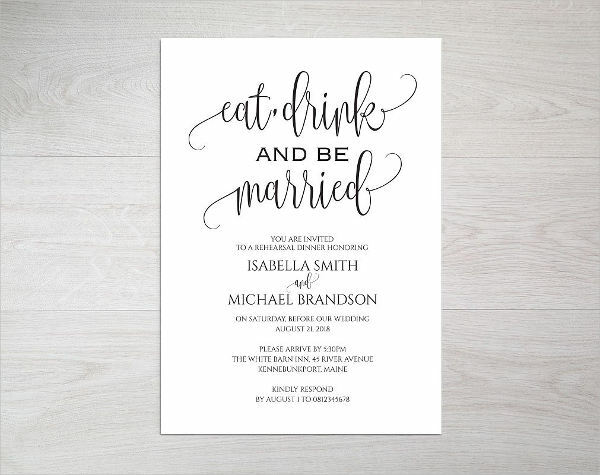 Guides such as this that will make it easier for you to track which details you need for your invitations. 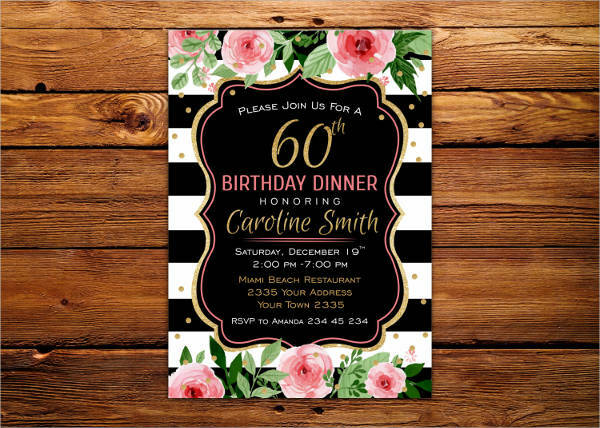 Learn from our tips to customize your birthday invitation templates or dinner invitation templates and make them even better. See if your content is complete. 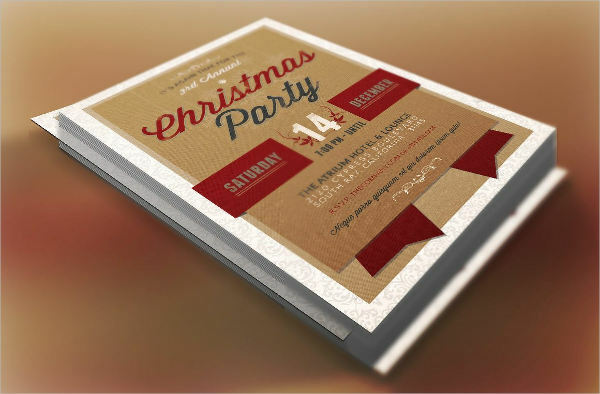 A party invitation should contain the date of the event, time, and location of the event. 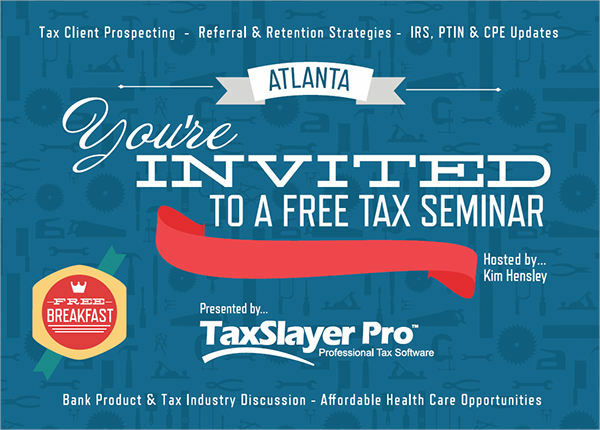 Do not leave out these details because they are the core of every invitation. Aside from that, you also need to make sure that these details are the correct. Putting the wrong details is just as bad as not puting any. Choose an appropriate theme to apply. 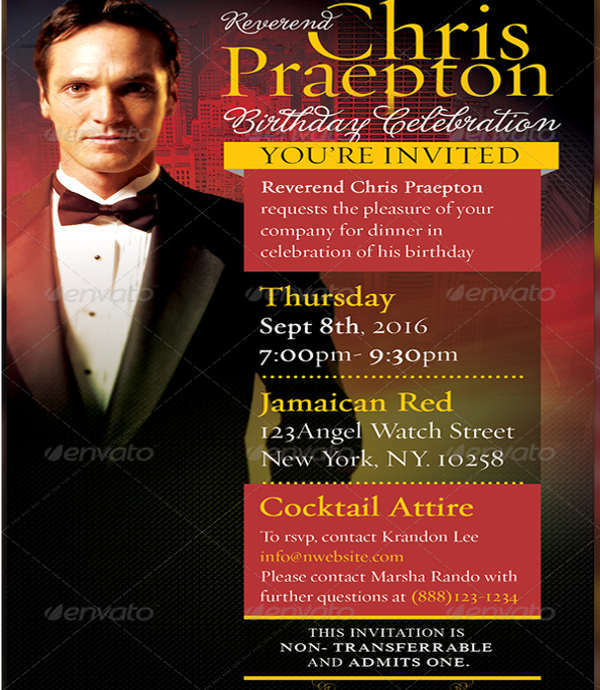 The themes in an invitation also matter. 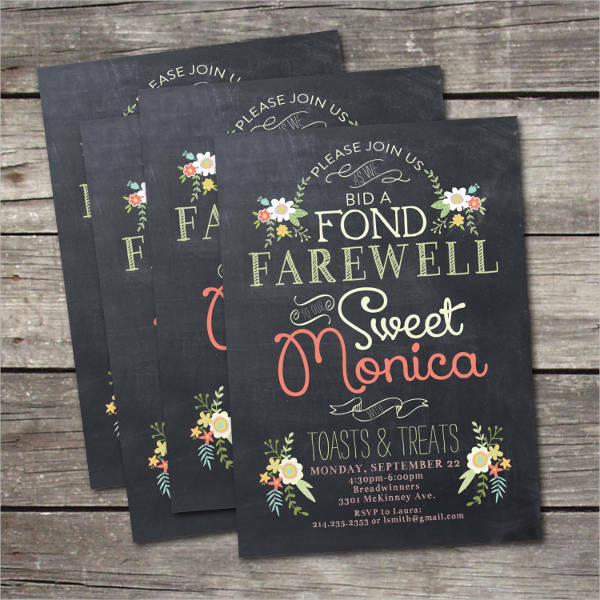 If you need invitations for a formal event, do not use very colorful designs; rather, go for ones that are luxurious and elegant. 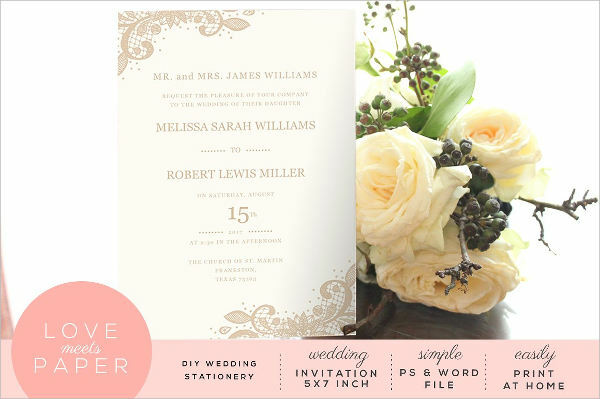 You can find template choices beforehand and apply it to the invitation layout you have in mind. 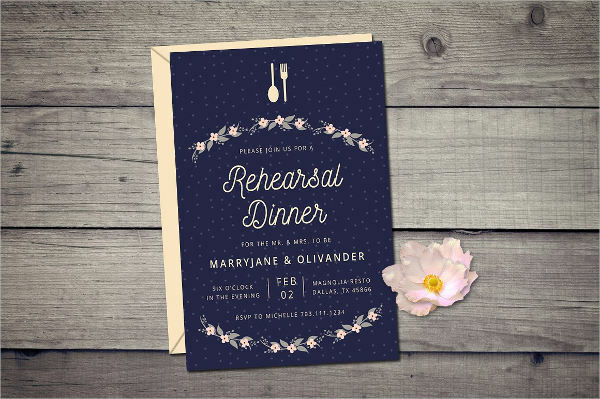 Match your invitation designs to the occasion. Choose something festive for holiday invitations or aim for gore during Halloween. 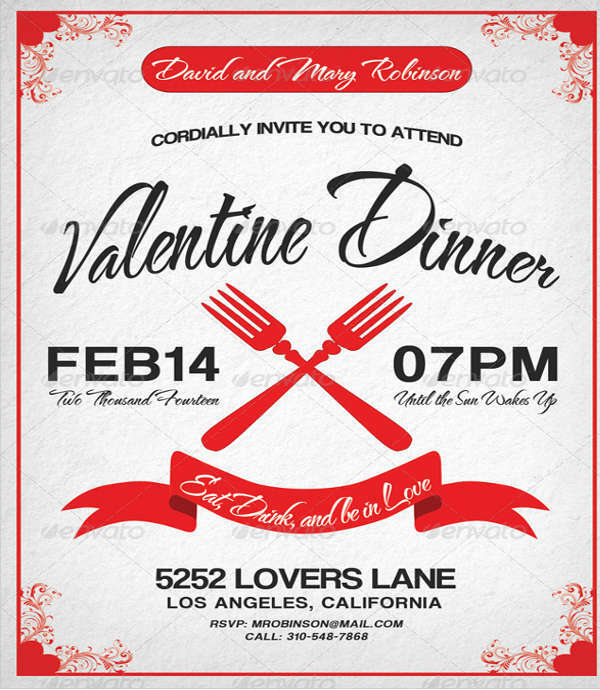 Check if the RSVP contact details are correct. Include a contact number where guess can reach you should. This is important because they would need to respond regarding their attendance. 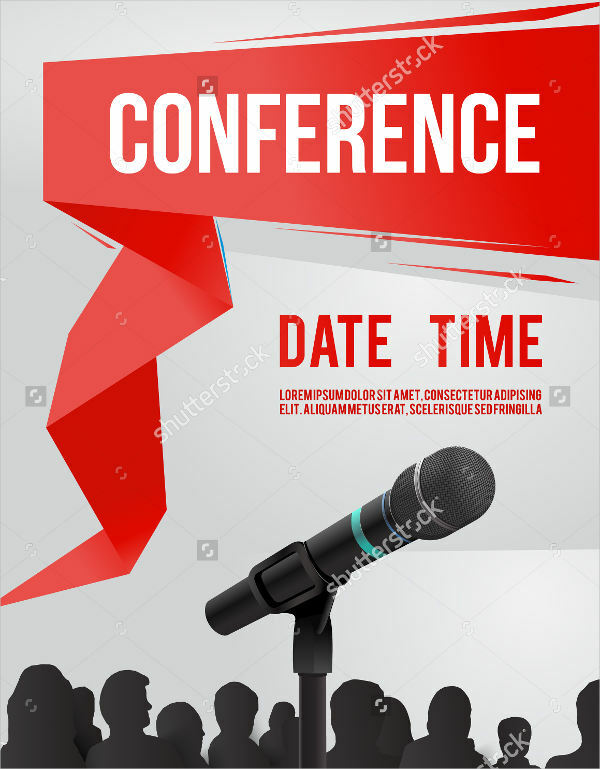 Also, the contact details are important should there be any changes to their response or for any concerns they have in mind regarding the event. 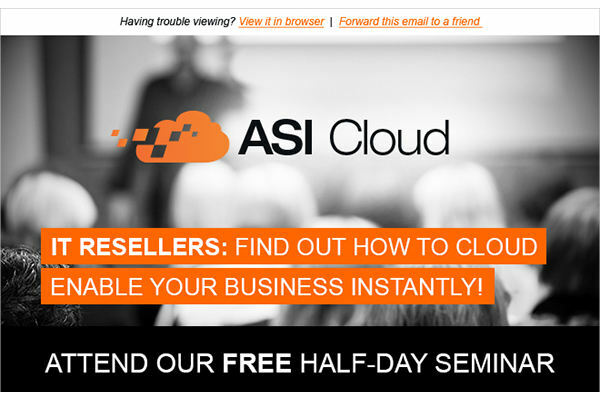 Check the listed numbers and email address to be sure. Floral. 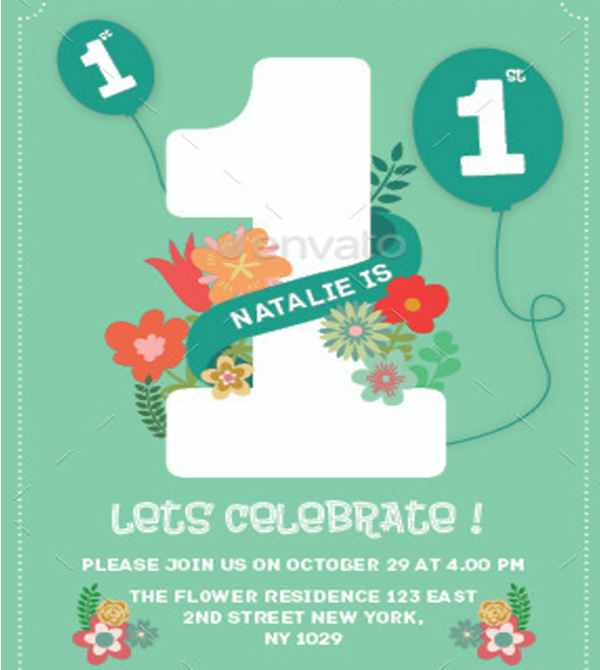 From its name, floral invitations use beautiful flowers, whether in vector or in a watercolor-like drawing. This is best to use for spring occasions, weddings, and summer parties. 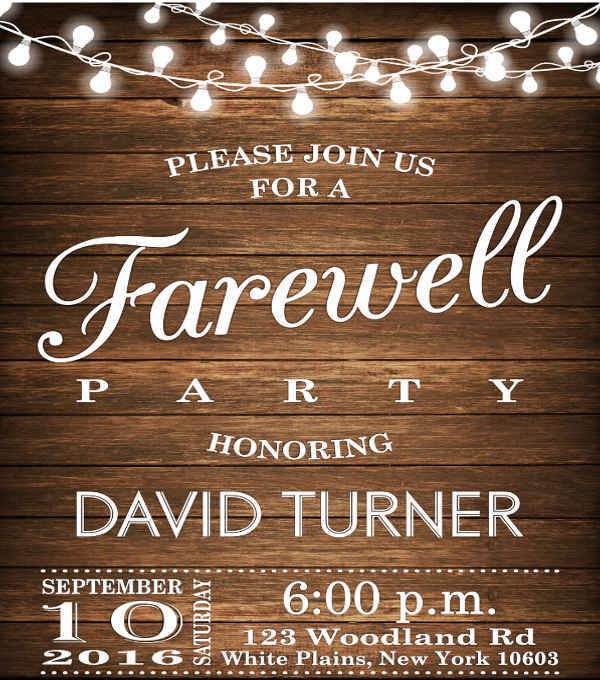 The colors used on these invitations are light and cool on the eyes. Rustic. If you want something with a more earthy vibe, rustic designs are the invitations you should go for. They can be used for weddings, birthdays, and farewell parties. This design mostly uses monochrome colors. Simple. This theme uses minimal designs and color and do not often use glitters and loud shades. Basic lines and font faces are used on these, making them simple and classic. 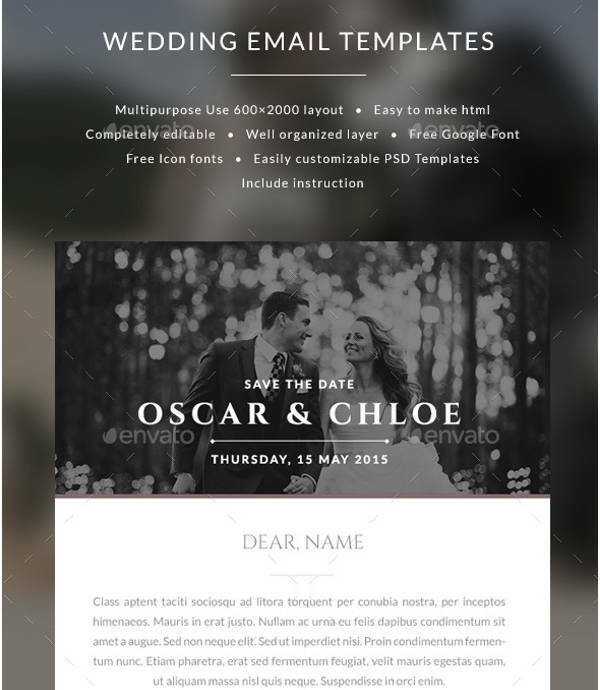 These are good to use for email invitation templates. 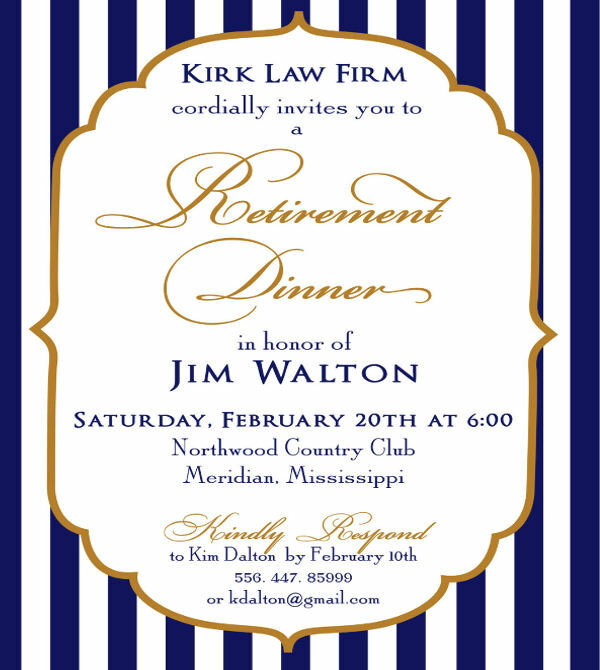 There are guidelines to follow when sending retirement invitation templates, free invitations or for any event in general. 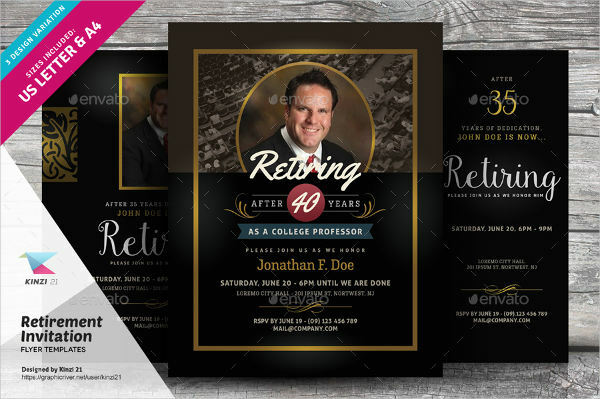 The importance of following these guidelines is to make sure that your invitation serves its actual purpose and to ensure that they are decent enough when you send them to anyone. Send them ahead of time, ideally eight weeks tops. 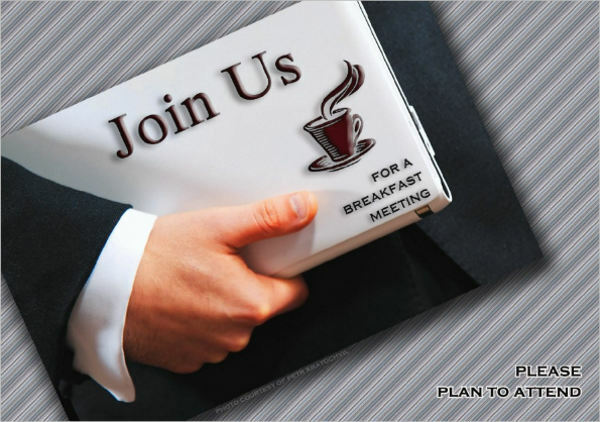 Give your guests enough time to make their travel and accommodation arrangements for venues that are far from them. Also, give them time to clear their schedule of any commitments. Keep them in a proper storage. 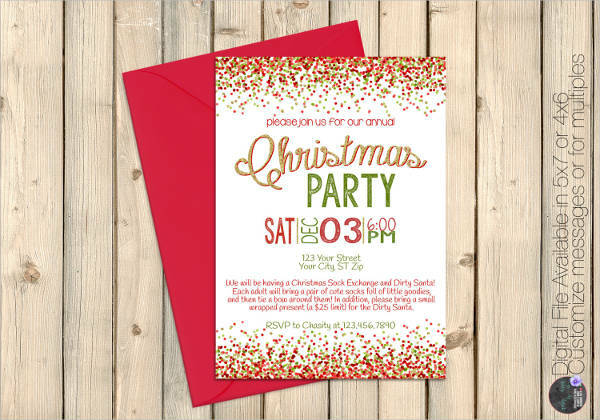 You don’t want guests receiving crumpled or thrashed invitations. 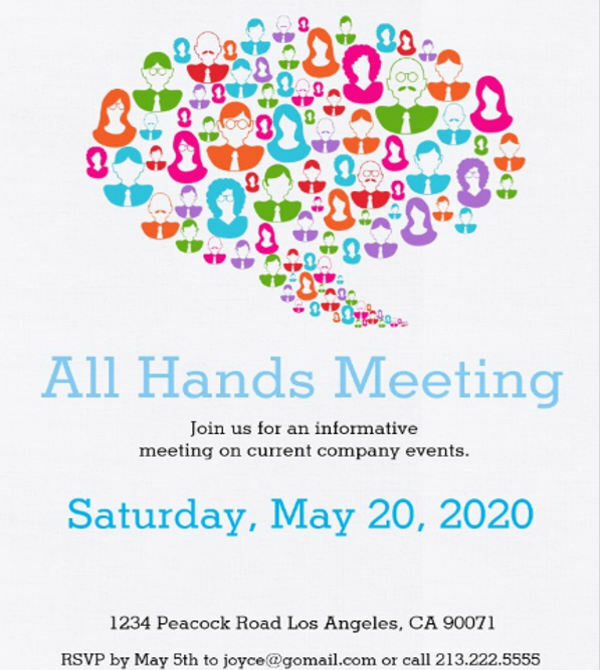 This is important in invitations that are sent via mail or express delivery. 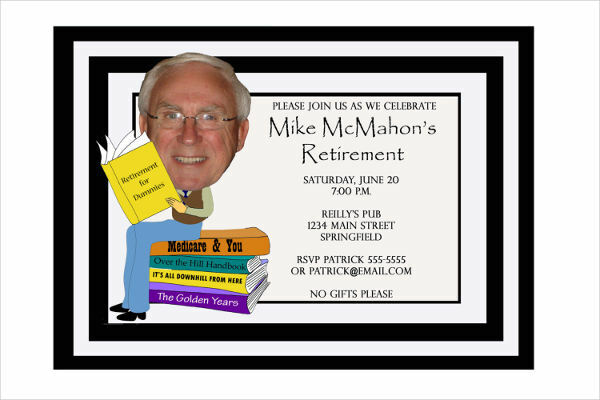 Place the invitations in envelopes to be sure. Label the envelopes or invitations with the name of guest. One way to make guests feel special and make them want to attend your is when they feel like you actually want them there. You can either handwrite their names or print out names in ready-made labels. 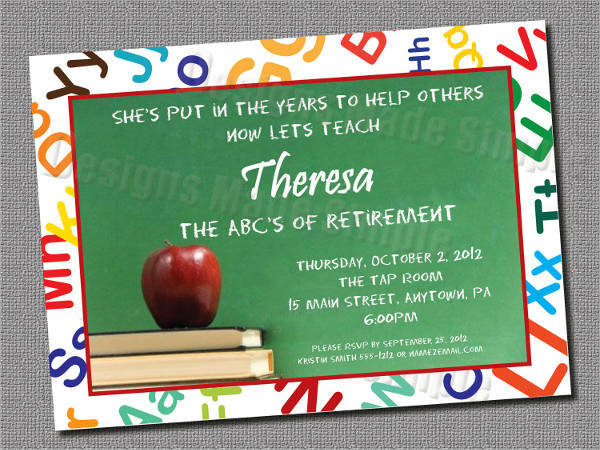 Write the correct return address on the envelopes. 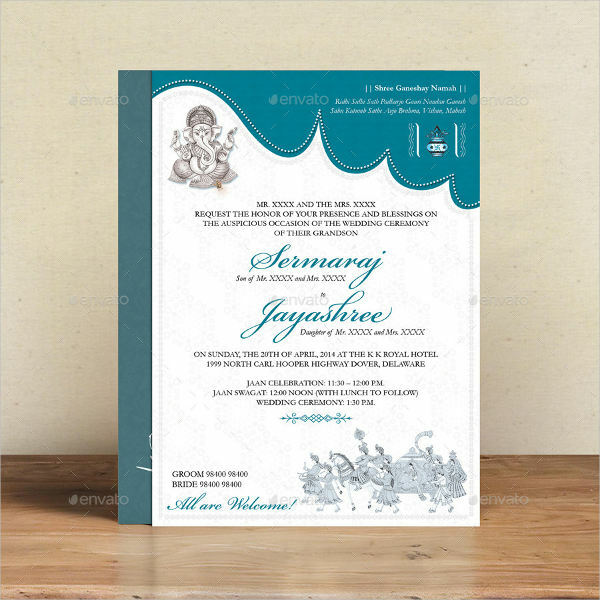 In case the recipient is not able to get the invitation, the delivery service can return the card to you. 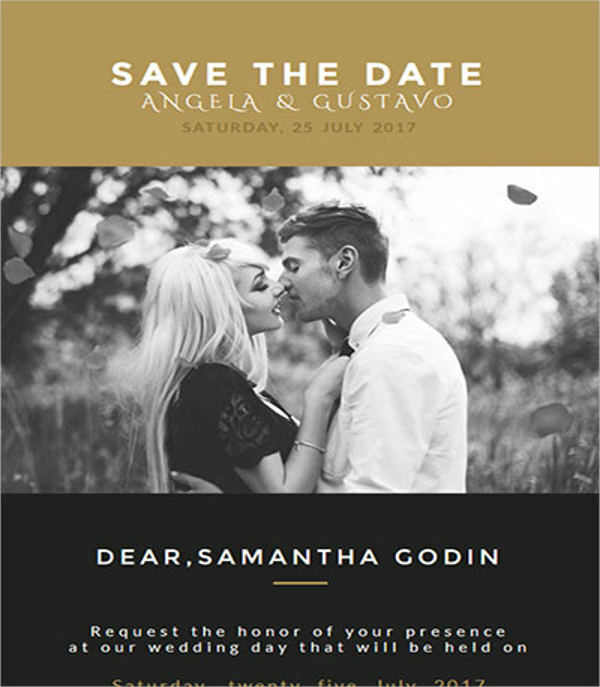 It is important that you keep in mind the tips we have for you, from initial planning of your invitation templates to actually sending out your finalized invitations. 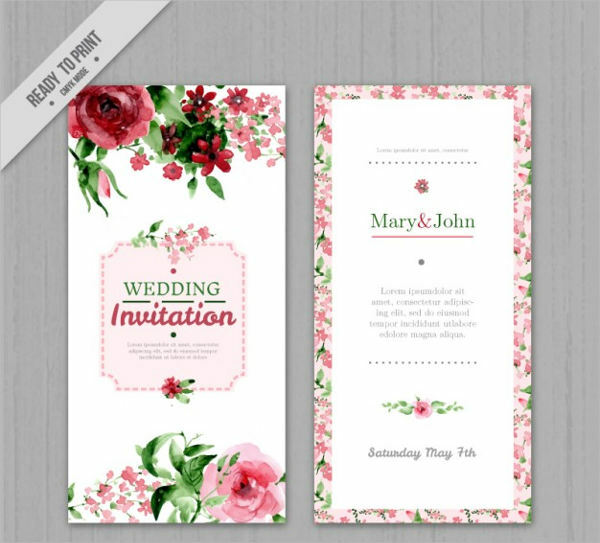 You can also check out the rest of our website should you wish to see more templates and card samples.